MySIMBERRY.com Your SIMs will love it! hunting calls is crucial to you? 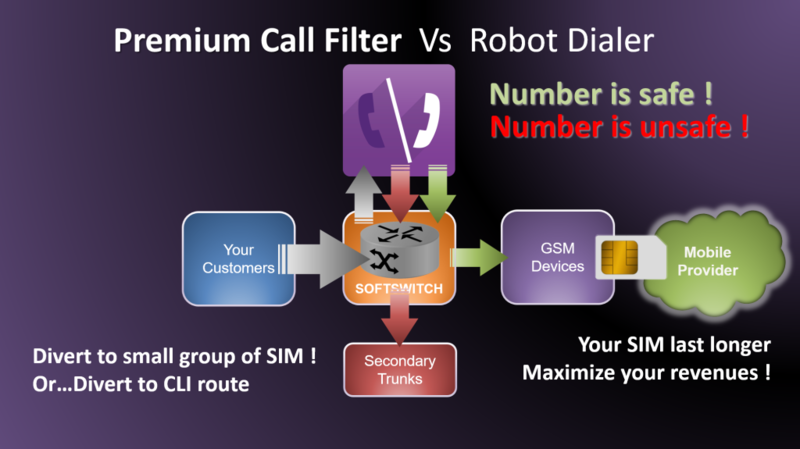 Why filtering robot dialer call traffic is crucial to your business? Robot dialer calling is the ultimate anti-bypass feature and with 100% success! 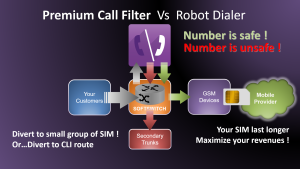 Premium Call Filter is an innovative aggregated data service that provides the best possible filtering criteria against robot dialer call attempts. Premium Call Filter is based on a list of criterias used by our own algorithms. The criteria, as well as the algorithms, are permanently updated. This is done thanks to our expertise as well as with data analysis of multiple connections on a wide range of mobile providers. 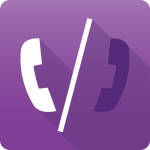 Premium Call Filter will filter each of your call attempts (you can select what route/numbers to filter or not), and deliver your call termination solution a recommendation on how to handle each attempt, i.e. the final decision to route the call to SIM card or not remains on your Call Termination solution. In addition, Premium Call Filter manages a real time dynamic list of worldwide numbers which can be associated with your own customized list of numbers. In such case, where your own filter would lead to a decision about how to handle the call, before the SIMBERRY Premium Call Filter jumps in, there will be no charge due. The Premium Callfilter works with any softswtich on the market handling supporting SIP. SIMBERRY will always provide you with the best quality of service and customer experience. To insure the availability of Premium Callfilter for any country, any destination of mobile provider, and the availability for any Callfilter amount, it is required to submit the Country and Mobile Provider destination list as well an average of total amount of Callfilter attempt per week. SIMBERRY – Your SIMs will love it! Copyright © SIMBERRY 2016. All rights reserved.